If doing a competition or having a heavy training day means you’re digging in to a bottle of ibuprofen, you need to seriously re-think your recovery regimen. 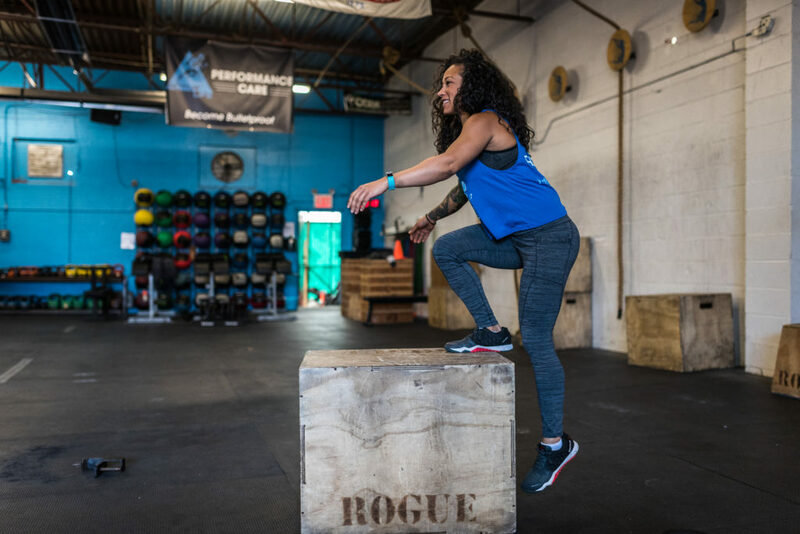 Pain is a necessary part of training in any sport, whether it’s chronic, an acute injury or soreness, and there are much better, safer ways to deal with it. First, you have to understand what taking something like iburprofen does. 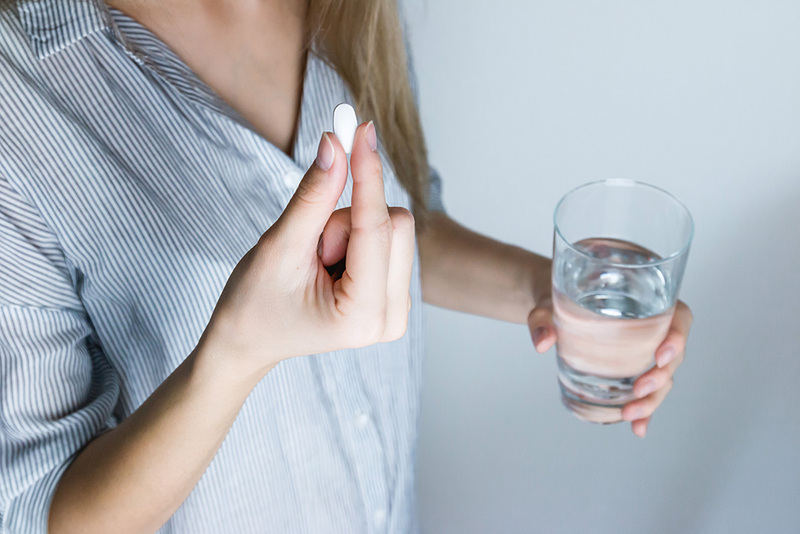 Ibuprofen is part of a class of drugs known as Non-steroidal Anti-Inflammatory Drugs (NSAIDs), and this group has been shown in numerous studies to have some alarming side effects. Particularly if you’re an athlete. NSAIDs reduce pain and swelling by blocking the chemical messengers involved in the inflammatory response. So, you do feel better. But, by inhibiting that critical response in your body, the healing process —the very thing you NEED to happen — is slowing down. 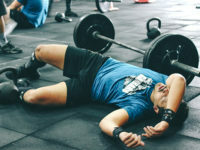 On a very basic level, all of the necessary soreness you feel after those 5×5 deadlifts or doing “Murph” is from micro-tears in your muscles you’ve worked hard to create. The inflammatory response is your body’s way of sending help to that area and taking ibuprofen blocks all of those signals. In a study as far back as 1986 (Kulick) there was a huge reduction in bone and muscle strength after four and six weeks when animals were treated with ibuprofen. More recently, NSAIDs have been shown to slow the rebuilding of muscle cells, and disrupt the healing of ligaments, muscles, cartilage and tendons (Almekiders ’99 and ’03), which is particularly alarming in patients dealing with injury or coming off of surgery (Ferry ’06). So, what to do for the aches and pain that won’t wipe out the body’s healing phase? Help flush the body out and bring in some fresh blood by taking a day to “flow.” Move easily (by going for a light run or row or use the time to help your joints and move with a purpose. These are all-natural, side-effect free and work with your body’s systems to help send some extra recovery in. They’re budget-friendly and currently being tested out in a handful of professional sports teams. Omega-3s are a great place to start if you want to help inflammation and recovery. Vitamin D is also a good idea as most athletes are deficient. But you can’t out-supplement a bad diet. Stay away from sugar, alcohol and processed foods, especially when you’re banged up or are nursing an injury. Eat like you give a damn what you put in your body. Think of it as fuel. Remember, you are an athlete and deserve to be treated like one. Don’t be that person who spends more money on their car or purse than their own well-being. It can be super tempting to take a few pills and “feel” better, as it’s become common in our society to look for the quick fix. But, in the long run, the risks associated with NSAIDs outweigh any benefit. 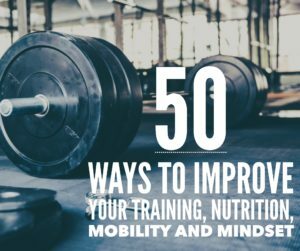 crossfit, injury, injury prevention, lifting, pain, prehab, recovery, tips. Bookmark.